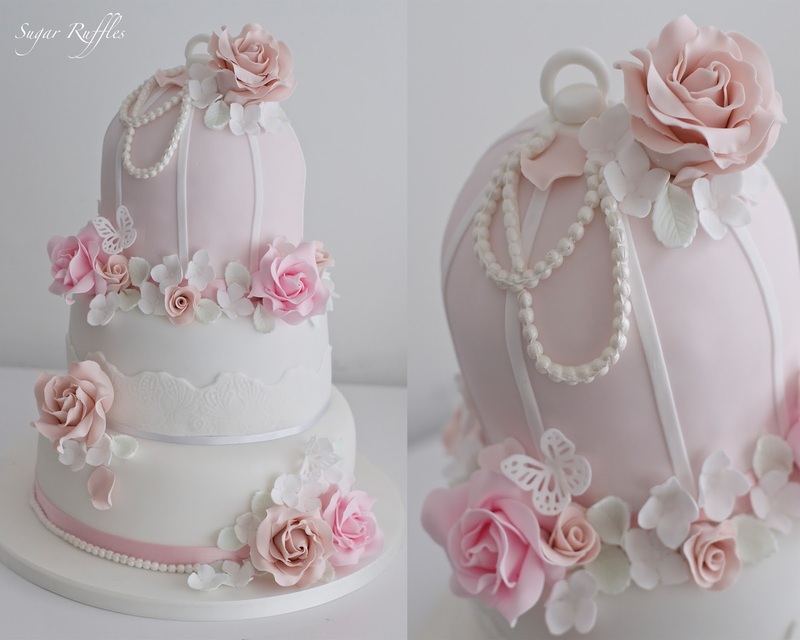 A look back at some of our recent wedding cakes. 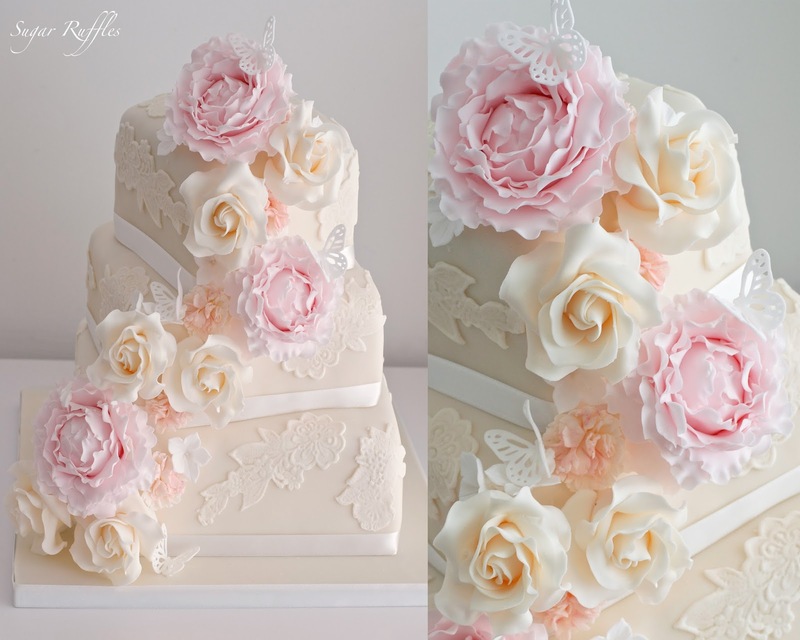 3-tier birdcage wedding cake delivered to Inn on the Lake, Ullswater. 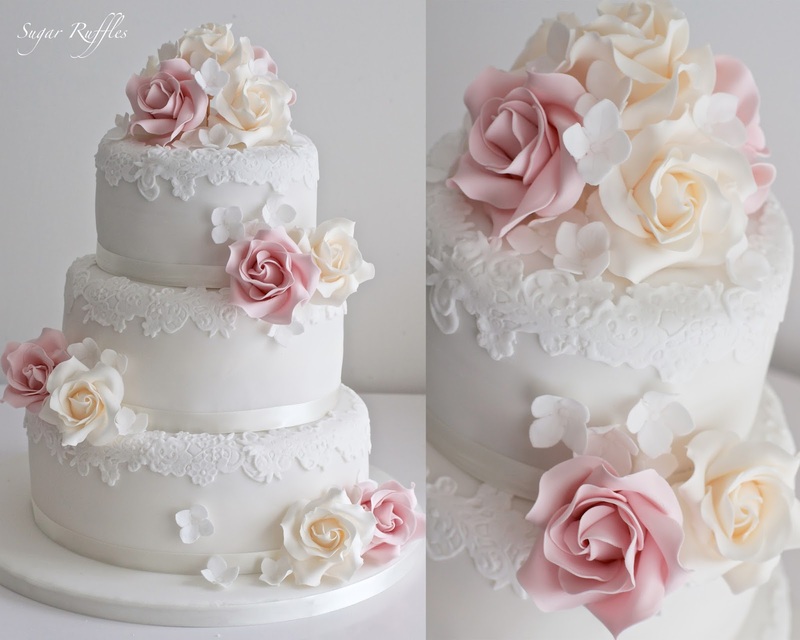 3-tier wedding cake with lace and sugar roses delivered to The Daffodil Hotel and Spa, Grasmere. 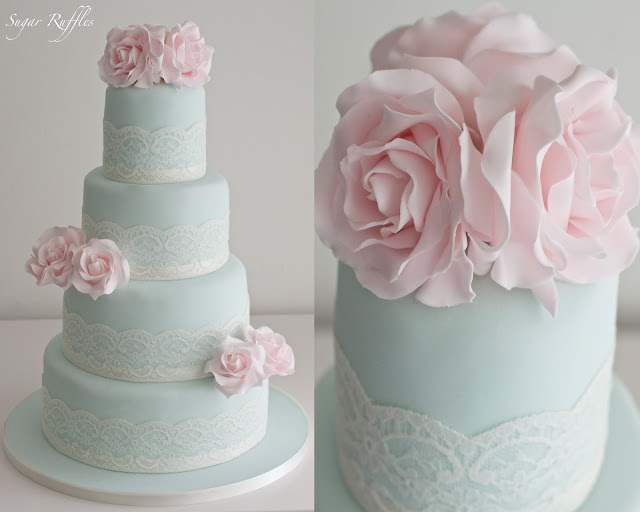 4-tier tiffany blue wedding cake with lace and pink sugar roses delivered to Abbey House Hotel, Barrow in Furness. 3-tier square offset wedding cake with lace and cascading sugar flowers delivered to Abbey House Hotel, Barrow in Furness.